With the release of Blender 2.8 and Eevee, you may think that having a powerful GPU is not necessary anymore. You may get some great results with Eevee using conventional hardware, but you may face problems with textures in cards that don't offer that much memory. 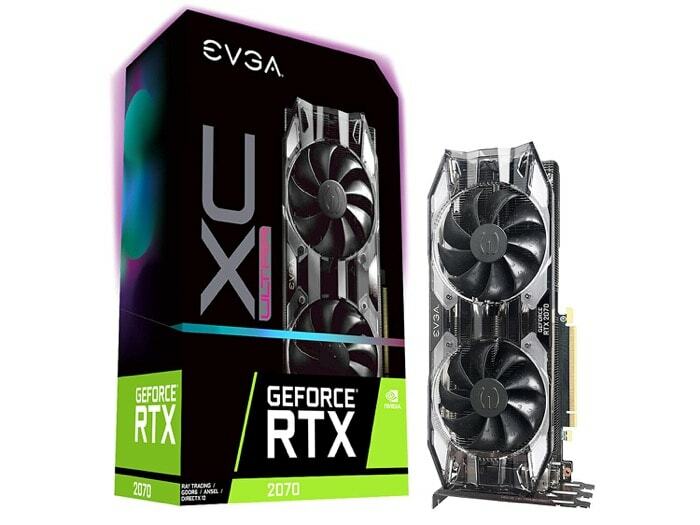 Choosing a good GPU for your projects may be a difficult task, especially if you go for that cards with a â€œProâ€ label. They will be always expensive and deliver performance not that much different from â€œconsumerâ€ cards. Since NVIDIA made an update to their line of consumer cards, I would like to make a few recommendations about possible cards you may use for architectural visualization. 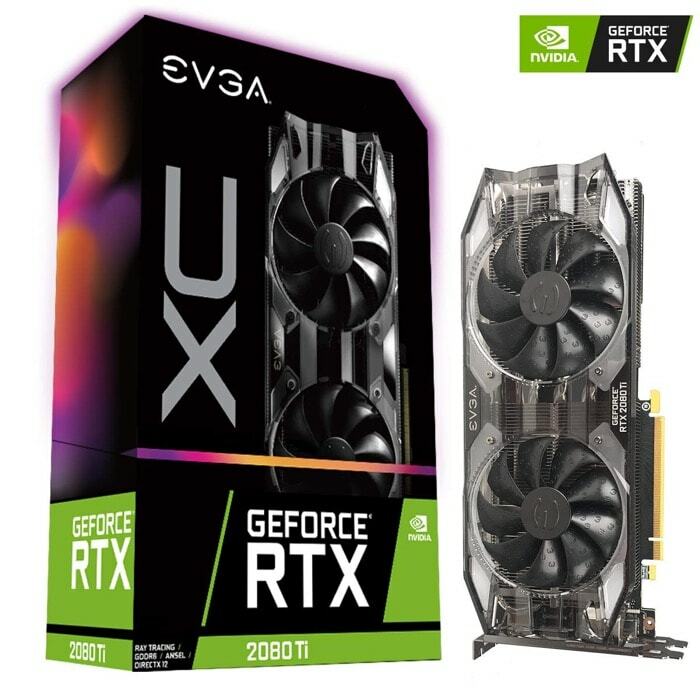 If you want an â€œentryâ€ level card from the new generation, you should look to the RTX 2070. It offers 8GB of DDR6 for your renders and reasonable performance. The RTX 2080 will offer the same amount of memory from RTX 2070 with gains in performance. You will get faster processing and handling for more massive scenes. That will come with a jump in cost. If you want to â€œbite the bulletâ€ and go for the top performance, you may want to look at the RTX 2080 Ti for astonishing 11GB of DDR6 memory and a massive boost in performance. Be ready to spend a lot more with this card. Does it worth the investment? Unless you work with incredibly heavy scenes and projects, you will be fine using an RTX 2070. Some of the cards have huge discounts with price drops passing US$ 100. Even one generation behind they still can boost your productivity with both Cycles and Eevee. If you think AMD cards will give you the best results, take a look at our last recommendation about those cards while we update the list with more recent models.